Sugar Rush, No More? 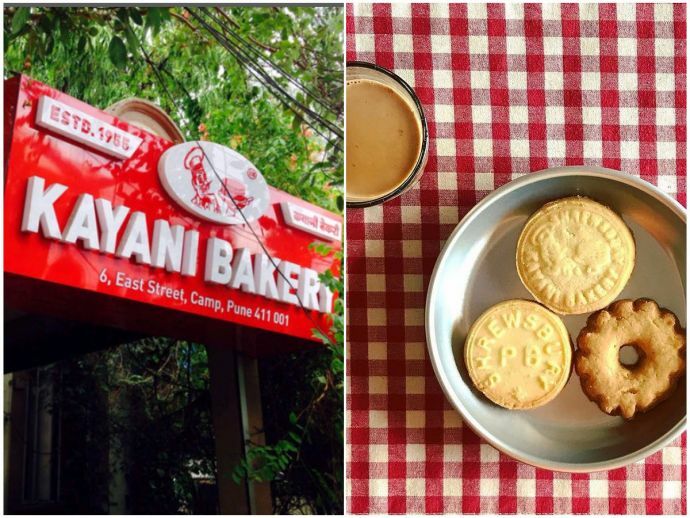 Pune’s Most Loved Kayani Bakery Asked To Shut Down! Established in the year of 1955 by Hormuz, the bakery has been serving delicious cakes, breads, and biscuits for decades. You might not be a patron at this store but the bakery is definitely your love. We’re sure that whenever you passed through the lane of Camp’s East Street you would have surely picked the scrumptious shrewsbury biscuits from here. But to the dismay of many, the most popular bakery of Pune- Kayani Bakery is on the verge of shutting down as Pune Cantonment Board (PCB) has sent a written notice to its owners. According to the officials of PCB, the bakery has been operating illegally since 2006 without a trade license. A verbal notice of closure was issued by PCB to Kayani Bakery and other two prominent restaurants on the street of Camp’s East Street, Bagban, and Kwality. The order was passed on Monday by sub-area commander and PCB president Brigadier Rajiv Sethi following a joint inspection by PCB and the Defence Estates Office (DEO) officials. Kayani's shrewberry biscuits are a part of my earliest memory of food. 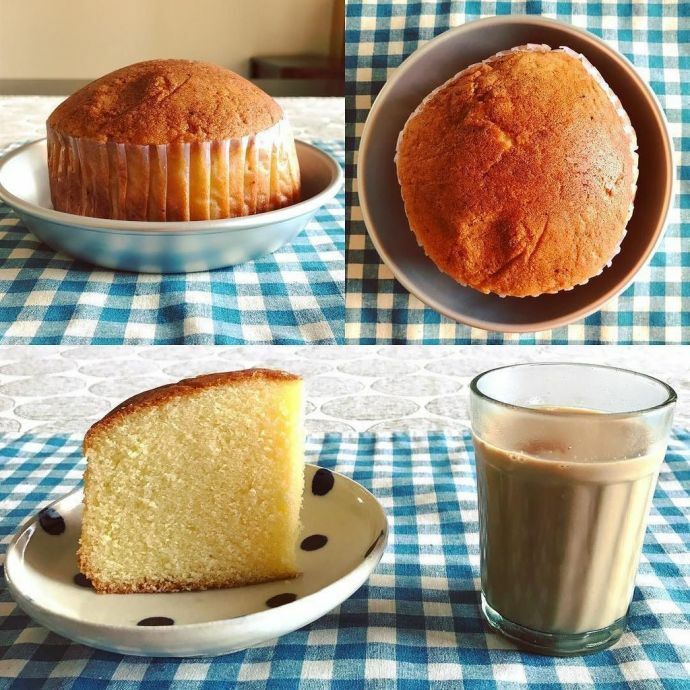 We had this Friday ritual where my dad would bring home a freshly made batch and we would gorge on them in the evening tea time. Even though the ritual ended, the biscuits kept the Friday memories fresh. Unfortunately, with Kayani shutting down, I will have nothing to hold on to those memories. Every visitor who used to come to Pune would always binge on the shrewberry biscuits of Kayani. I am myself a big fan of those amazing biscuits. As it was the speciality of Kayani’s bakery; I am very disheartened and disappointed to hear that the bakery is shutting down and I am going to terribly miss the biscuits, I really hope them to come up with an alternative that will at least make the biscuits available. Pune's Kayani bakery asked to shut shop. Those fabulous biscuits and cakes, the attitude will surely be missed. Can't board please recant.